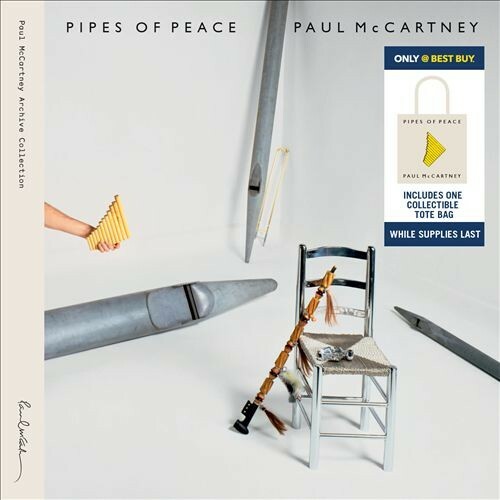 With the release of the Paul McCartney Archive Series versions of Tug of War and Pipes of Peace just over one week away now there doesn’t appear to be much in the way of any “added extra” special releases associated with either re-issue. 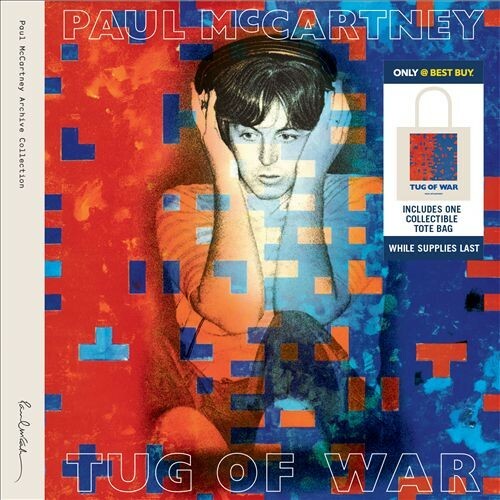 McCartney has in the past stitched up deals with big retailers like Target or Best Buy (in the US) to include extra discs or bonus materials exclusive to those stores – for the Archive Series and also some of his more recent solo efforts. A quick look around the web today reveals that (so far) it doesn’t look like that’s going to happen this time around. Only Best Buy is advertising a free “collectable” tote bag with the purchase of either title…. This entry was posted in Beatles, Beatles Collecting, Beatles Music, Paul McCartney and tagged Archive Collection, Beatles, Beatles Collecting, Best Buy, Music, Paul McCartney, Pipes of Peace, Tug of War by beatlesblogger. Bookmark the permalink. Barnes & Noble Booksellers in the US have an exclusive 45 single with each of the reissued albums on vinyl. Ebony and Ivory b/w Rainclouds for Tug of War. Pipes of Peace b/w So Bad for Pipes of Peace. Cool. Thanks for that info! Can’t find these on their website. Do you have to be a personal shopper? Cheers.